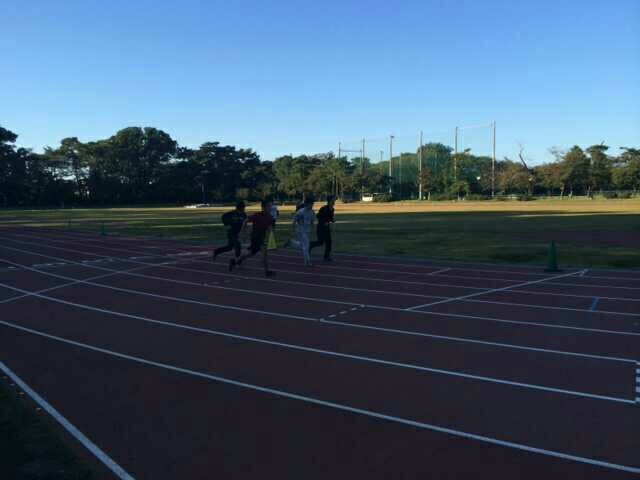 As we are ahead of Shotosen on Saturday, the battle of Hitotsubashi University and the University of Tokyo, Today’s practice was adjusted just like yesterday. The menu was concentrated on Tachiwaza and Newaza Randori was omitted. 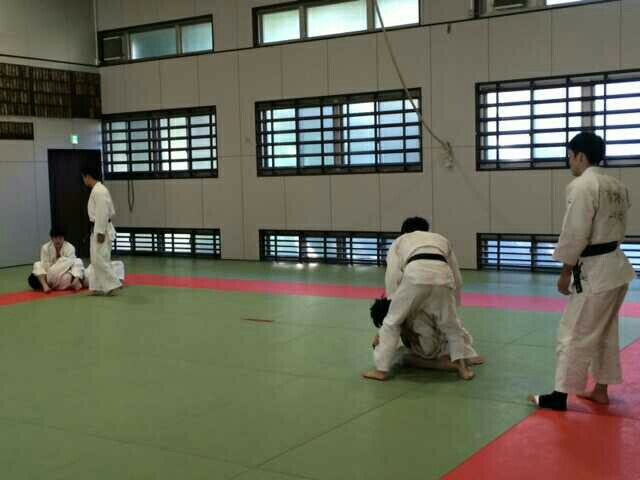 However, as Uchikomi section was extended to 15 minutes, we were able to practice Tachiwaza and Newaza during the section. 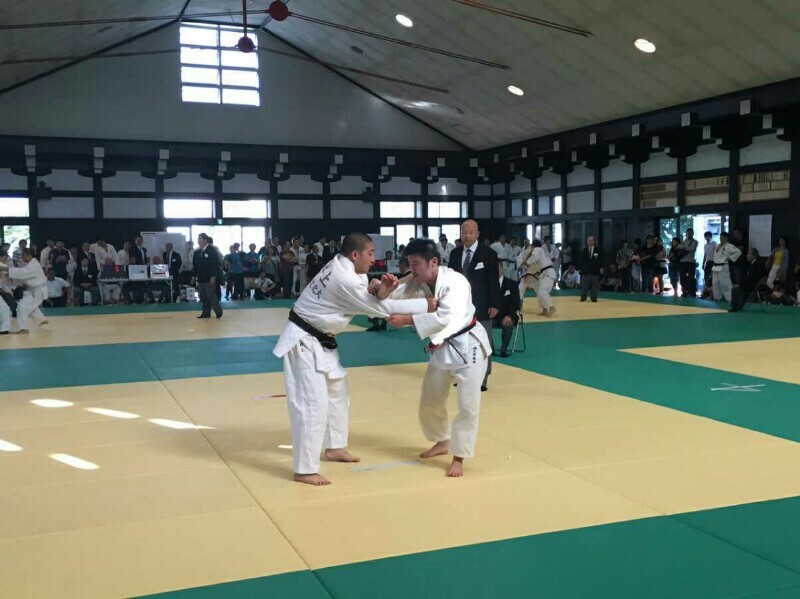 In my personal opinion, it was impressive to condense both Tachiwaza Uchikomi and Newaza Uchikomi in one section. It seems that by combining both, practice became more practical for real competition. 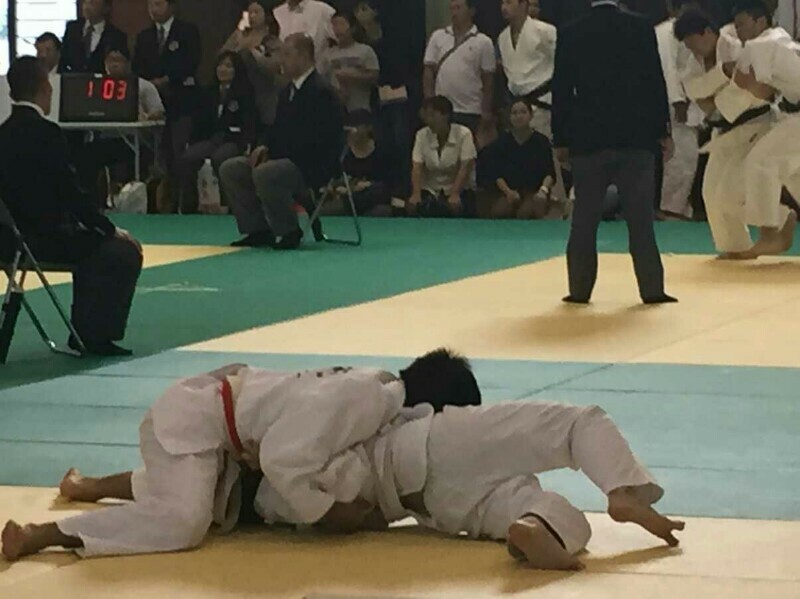 Tachiwaza Randori was composed with 4 minutes of regular practice and 1 minute of Ippondori, which also improved the tension and quality of practice. 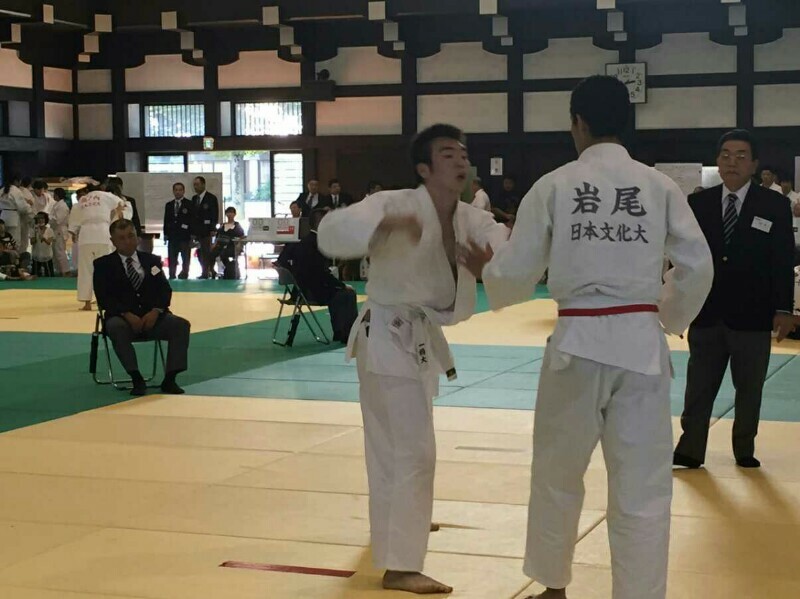 Shotosen will be held in Shichitokudo in the University of Tokyo, and be conducted in Sansho rule. The fate of Hitotsubashi University and the University of Tokyo has been intertwined. As leaders of Japanese society, both universities have contributed to the prosperity of Japan and the world. Throughout the storms of historical cataclysm such as Shinyu Incident, Hitotsubashi University and the University of Tokyo have been standing boldly and proudly. 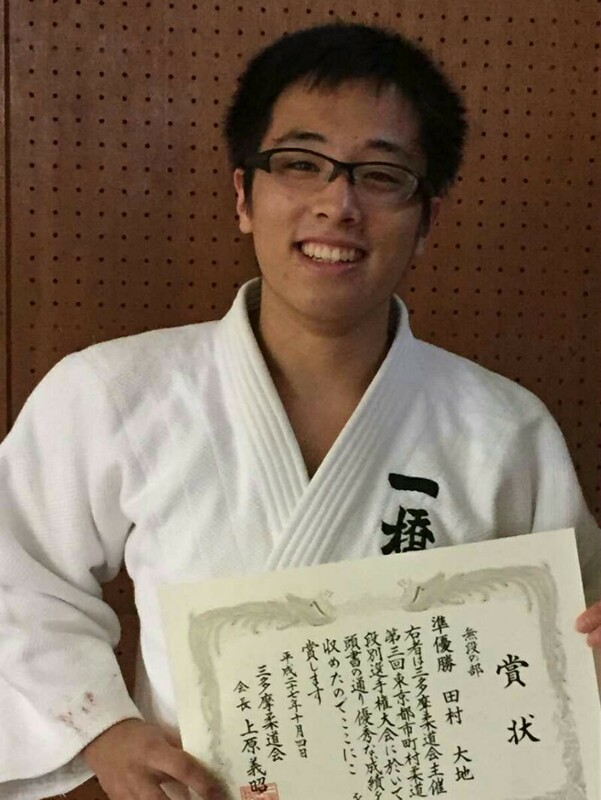 Concerning Judo, we both emphasize the importance of Newaza and succeeded the ancient legacy of Judo at each hand. I wish through this competition we can strengthen the unity.